Now, that was a crazy game. 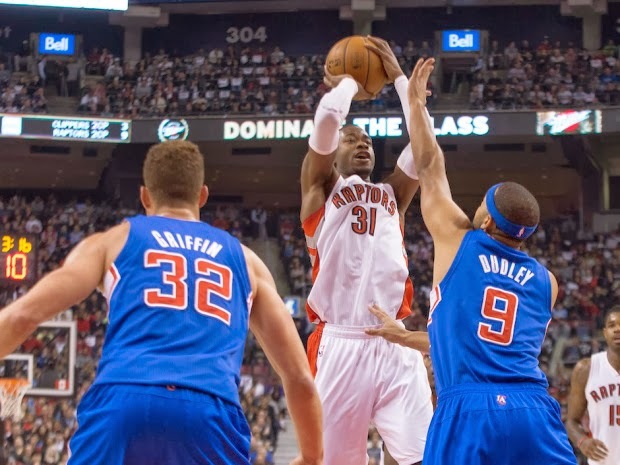 The Clippers and Raptors went all high octane offence and put up a total of 244 points at the ACC on Saturday night. Even though the Clippers got the best of the Raptors and pulled out the win on the road, this night belonged to Terrence Ross who put a historic 51 points in the Raptors loss. If you missed this one, make sure you check out the highlights. 51 It was a career night for Terrence Ross who had a huge 51 point performance, almost doubling his career high of 26 points. 51 points (16/29), 10/17 3pt (career high), ties a career high 9 rebounds, 1 assist and 1 steal. Ross had the opportunity to break Vince Carter's franchise record of 51 points for points scored in a game, but missed his final free throw that would have set the new mark. 1 When asked postgame the last time Ross scored 50 points. This was it, he has never scored over 30+ ever. 71 This was a shootout between the Raptors and Clippers. At halftime, the Clippers led 71-65. This was the fourth time this season the Clippers have had over 70 points at the half. 6 Only six Raptors have scored 40+ points all-time, and two of those performances have happened within this last week. 3 Terrence Ross joins Carmelo Anthony and Kevin Durant as the only players to score 50+ this season. 2 Even though Terrence Ross had a career night, the Raptors had two unfortunate injuries to a couple of key players. Patrick Patterson had to leave the game after catching an elbow to the nose which turned out to be a broken. Also, after falling hard on Hedo Turkoglu's foot after a jumper, DeMar DeRozan had to leave the game after rolling the left ankle. 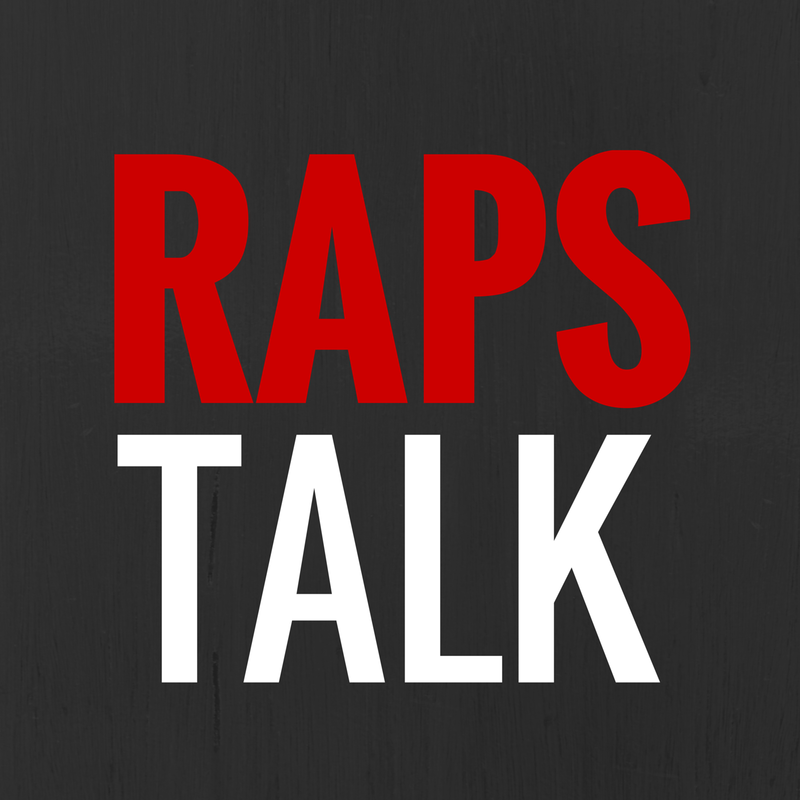 It's unknown how much time DeRozan/Patterson will miss. 54.8 It wasn't Pound the Rock defence for Toronto, allowing 126 points to the Clippers who shot 54.8% from the field. 2 The Raptors had two players with double doubles. Kyle Lowry had 11 points and 12 assists and Jonas Valanciunas had 17 points and 12 rebounds. 2000 This was the last time a Toronto Raptor scored 51 points. It was Vince Carter in February 2000. Terrence Ross was nine. Pound The Rock Star of the Game: Terrence Ross - 51 points (16/29), 10/17 3pt (career high 10 threes), ties a career high 9 rebounds, 1 assist and 1 steal.